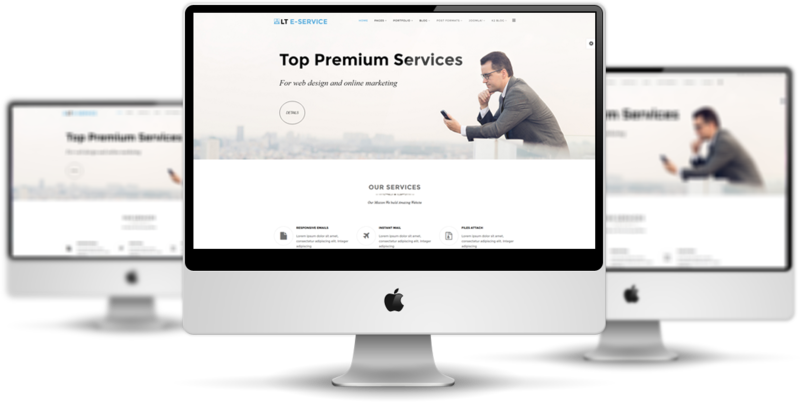 LT eService Onepage is one page template for Joomla site of LT eService Joomla! template (multi-page) which is designed to introduce one of a kind email services solution to your potential customers in a very efficient way. 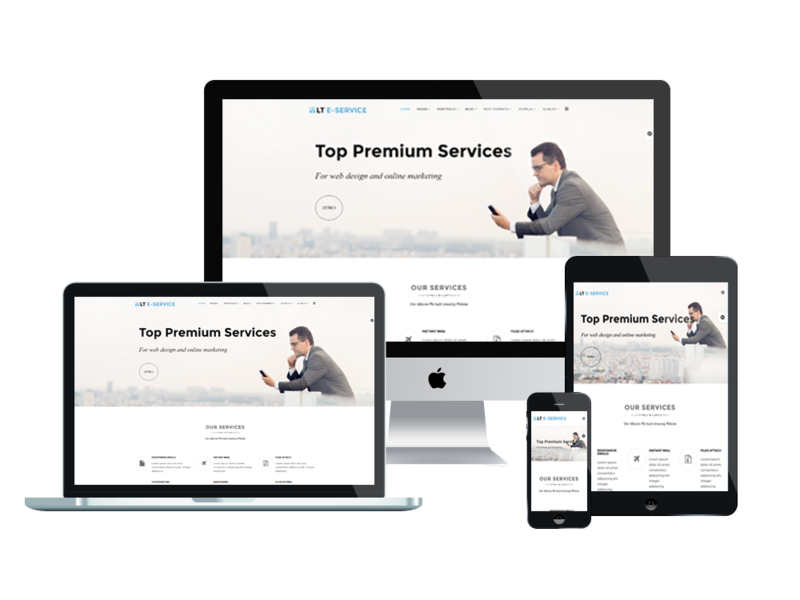 This template makes your sites display great on mobile/tablet version with 100% responsive, clean and stylish layout. It developed on powerful framework with fully bootstrap supporting elegant page builder, strong shortcodes, unlimited module position and multi-language. 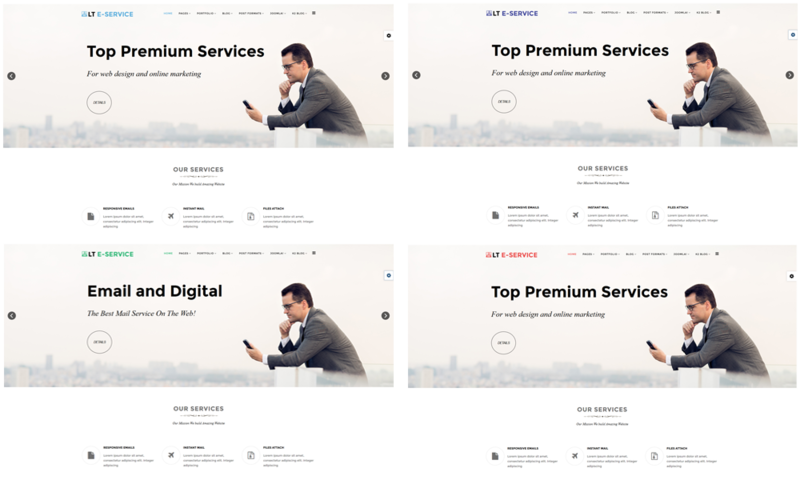 Besides, it comes with 4 color schemes but in fact, it is customizable has drag-drop tools and color settings helping to create attractive websites with diversity layouts. 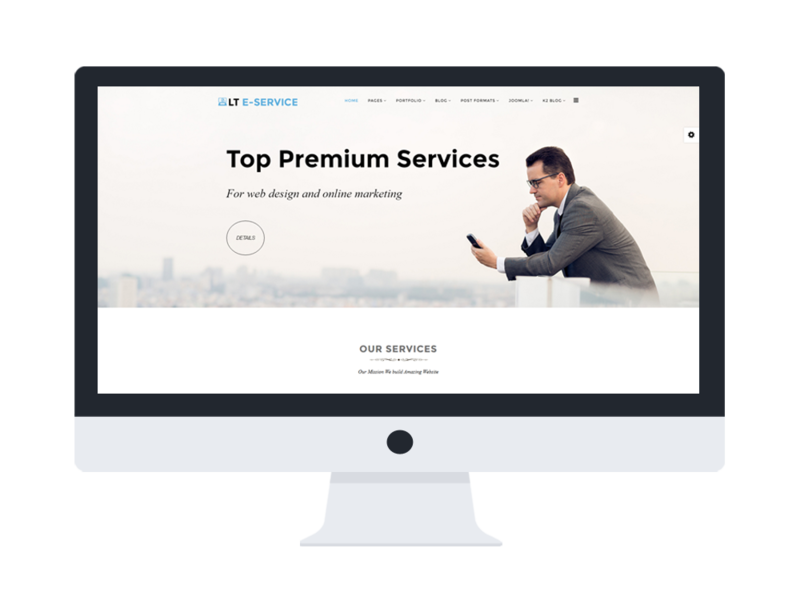 Don’t miss this chance to take off your site’s old suit and change to new beautiful one with LT eService Onepage!